A number of players named in the 2019 Junior Wallabies squad have already made their mark on club rugby. While they’ll all miss the middle chunk of the club season to prepare for the Junior World Cup, the experience gained from playing rugby against grown men will help them immensely in their return to under age rugby this season. Will Harrison was thrown in the deep end by the Sydney Rays in last years NRC and probably wasn’t quite ready for the challenge. But after spending a season training with the Waratahs, the flyhalf/fullback looks more at ease in 2019 and started at fullback for Randwick against Eastwood on Saturday alongside fellow Junior Wallaby Ben Donaldson. In his first year out of school, GPS backrower Tom Kibble won a Premier Rugby premiership, then started for QLD Country in the NRC grand final. Still just 18, Kibble is tough as nails and was outstanding for Jeeps in their win over Bond last weekend. Kibble will thrive in his return to under age rugby. Lawson is a big, mobile backrower who made his Shute Shield first grade debut for Southern Districts last Saturday and was one of the best on the park. Still just 19, Lawson didnt look out of place in the big Rebels forward pack. It’s very easy to forget that Issac Lucas is still just 20 years old. The youngest of the Lucas clan hasn’t looked out of place in Super Rugby this season, and if anyone is unsure about his potential, check out the highlights of Lucas in action for Sunnybank on the weekend. Lucas looked like a combination of the Barrett brothers and playing at fullback, burned a defender almost every time he touched the ball. One of the picks of last year’s Australian Schoolboys side, flyhalf/centre Walton is a mature young playmaker who plays well above his weight. 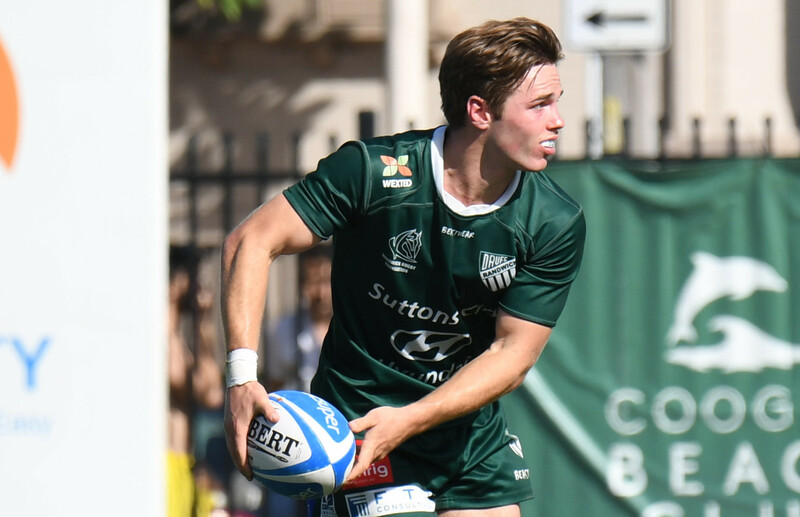 Walton is expected to make his Shute Shield debut this weekend for Gordon. McReight was arguably the most dominant open side flanker at last year’s Junior World Cup and returns for another crack in 2019. While McReight has spent most of 2019 with the Reds, he’ll likely cause some real damage for a much improved Brothers outfit at the back end of this season.